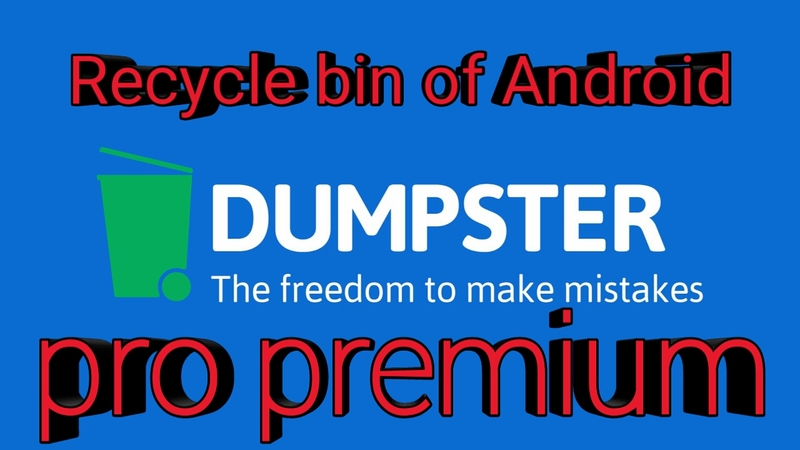 Dumpster is a recycle bin of Android works just like the recycle bin on your mac, linux or windows desktop computer. 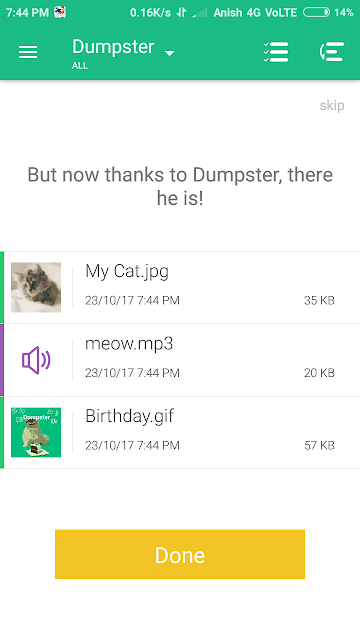 Dumpster’s recovery ability is the perfect complementary cloud backup tool (Dropbox, Google Drive, Microsoft One Drive). Completely eliminating the need to constantly backup your data. Dumpster gives you the ability to recover accidentally deleted content including images, videos, audio, pdf, zip, mp3, mp4, ppt, doc, avi, mpg, jpg, rar and all common file types. 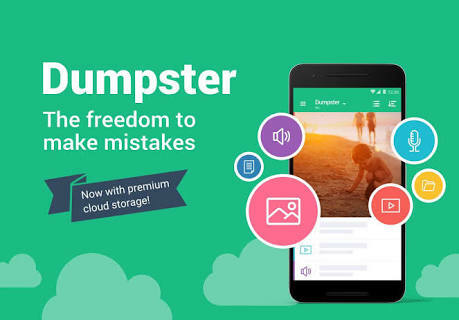 No need to root your device and even Internet connection is absolutely not required!Dumpster – The freedom to make mistakes. 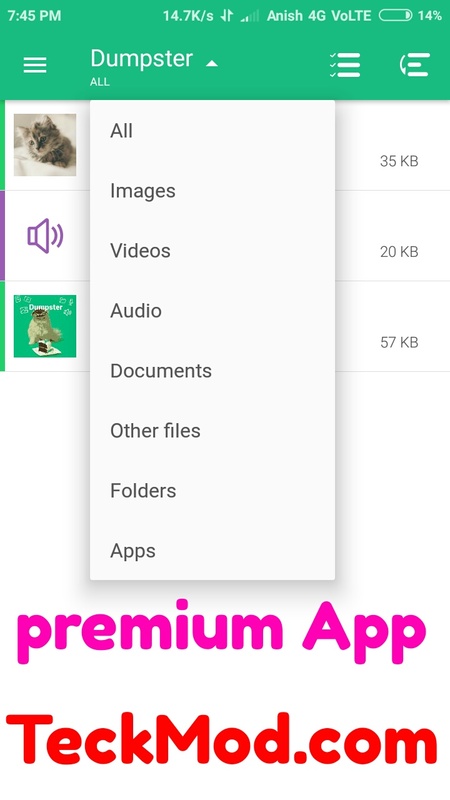 ● Restore deleted pictures, music files, videos and pretty much almost any file type (pdf, mp3, doc, avi, mp4, jpg, png, rar, ogg, txt and many more. 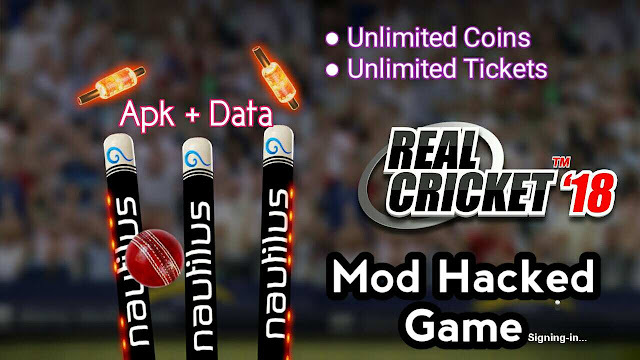 ● No Rooting needed but if you do, you get improved performance. 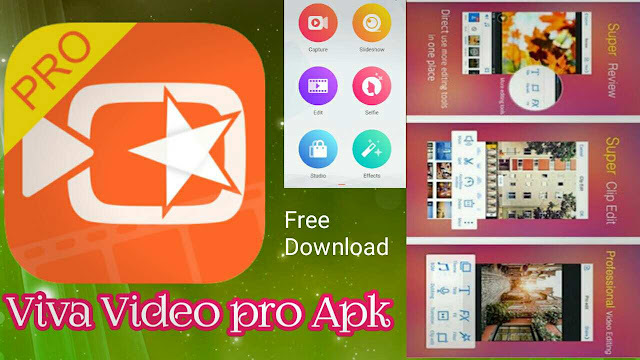 ● Preview deleted photos, videos and audio files before recovering. 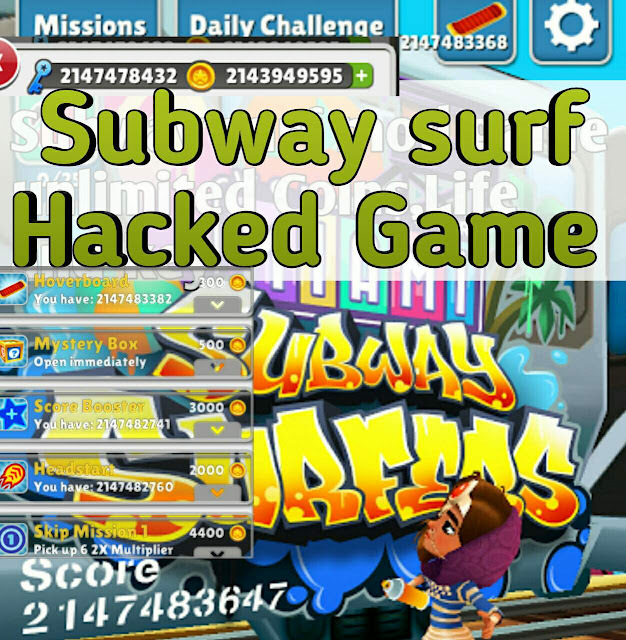 ● Scheduled auto-clean of old deleted items. Freedom for experiments with files. With Recycle bin. 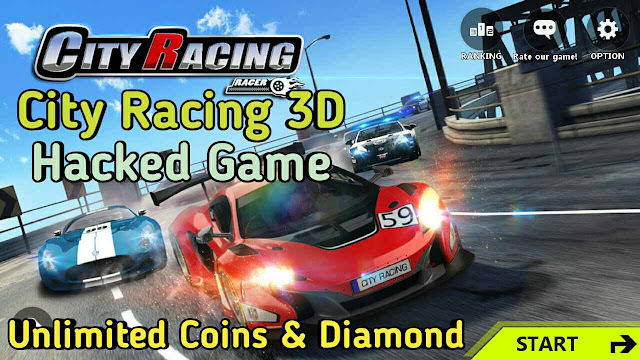 Great App on Android platform, Feel freedom to experiment with files, with Recycle bin of Android. 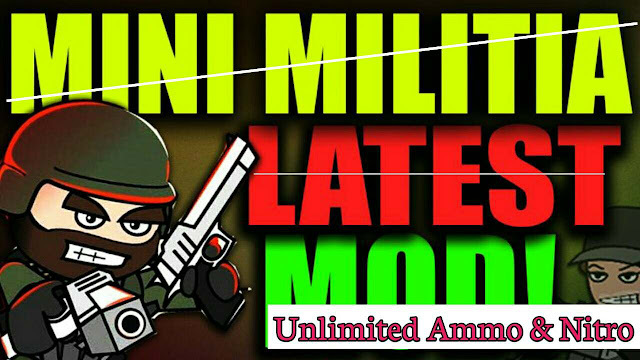 ● one click Download Install and use. Ye to sab se badhiya hai.